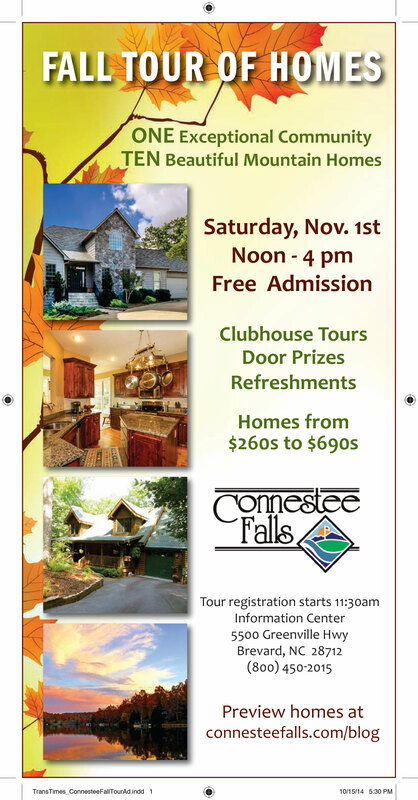 2175 Connestee Trail is the very first home featured in the 2014 Fall Tour of Homes in Connestee Falls. 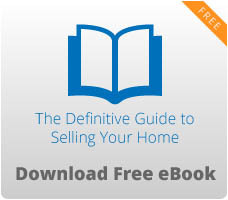 NEW,NEW,NEW (without the price tag) is the best description of this fine home. 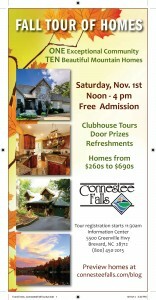 View the video for all the details of this home and see the info below about the 2014 Fall Tour of Homes. Priced at only $269,900 for a fast sale! 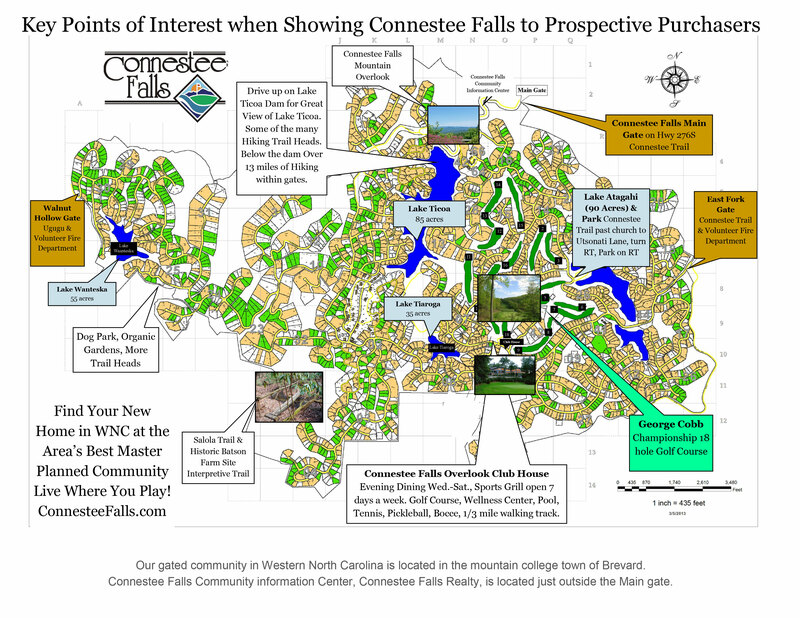 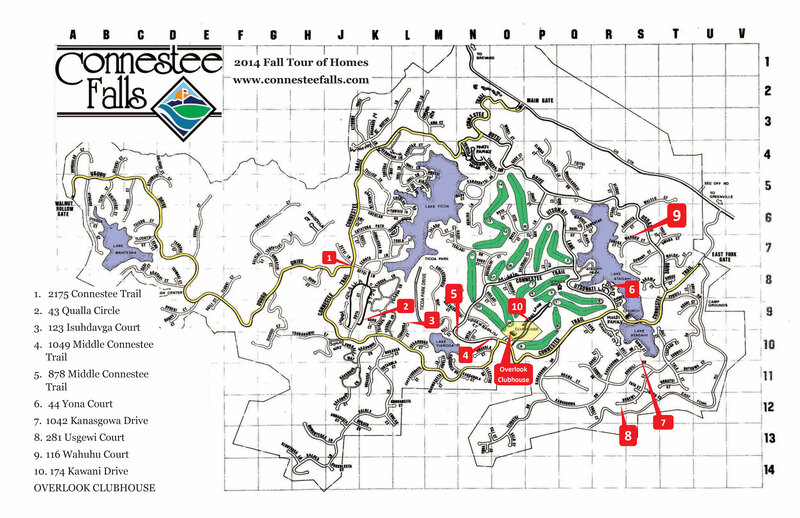 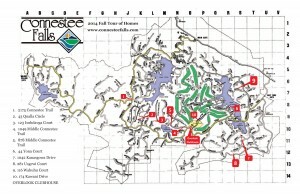 Jay Kaiser and Tarry Crockett will be hosting 2175 Connestee Trail during the Home Tour.